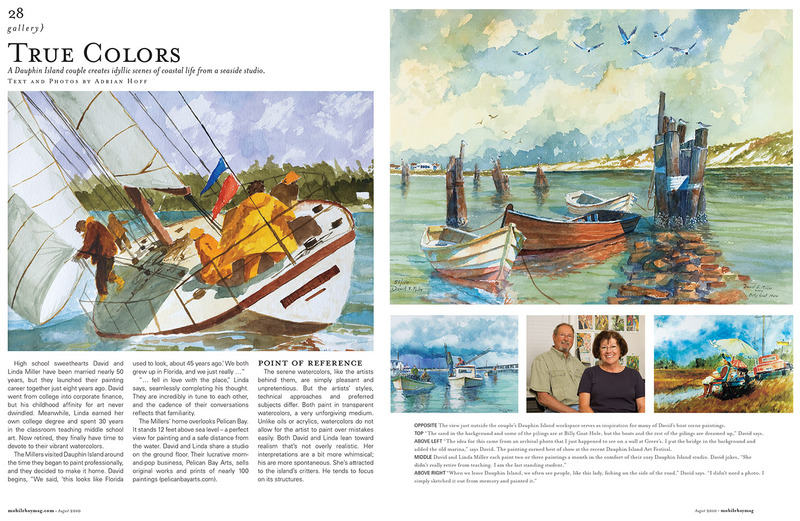 Gallery: True Colors (David & Linda Miller). Text and photos by Mobile AL arts writer and photographer Adrian Hoff. 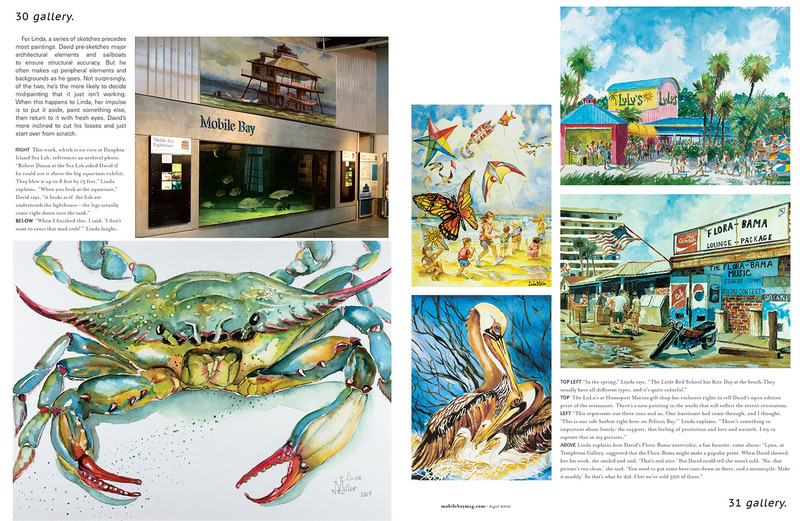 Published Mobile Bay Magazine, August 2010.